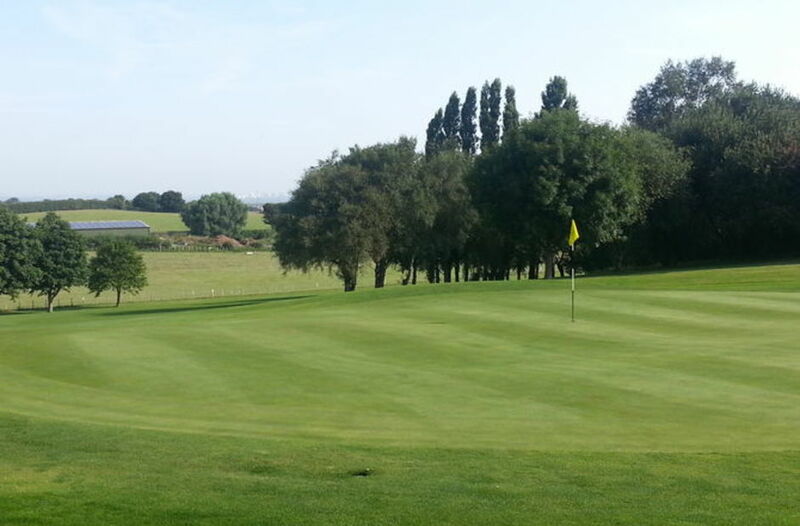 9 :: Sittingbourne Golf Club is known for its challenging and well maintained course, friendly welcome, well stocked Pro Shop and excellent bar and catering facilities. 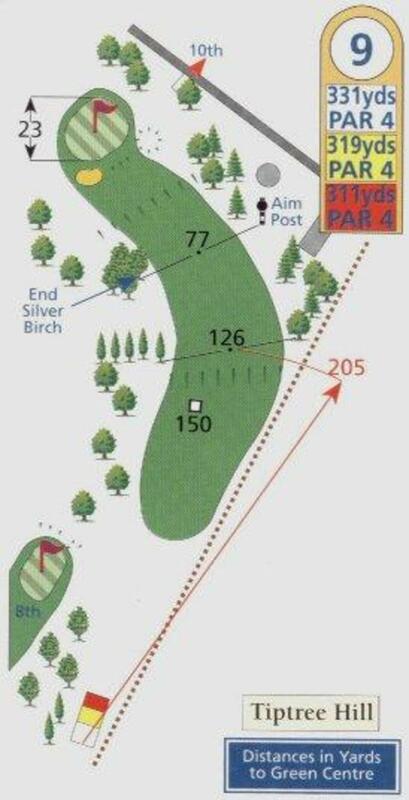 Sharp dog-leg left Par 4. The slope tends to kick the tee shot away to the right whilst the uphill nature of the approach shot makes club selection vital. A deep bunker to the left is waiting to swallow any balls that come up short.